City Plaza offers four floor plans, ranging from a spacious studio to a two-bedroom, two bath apartment. 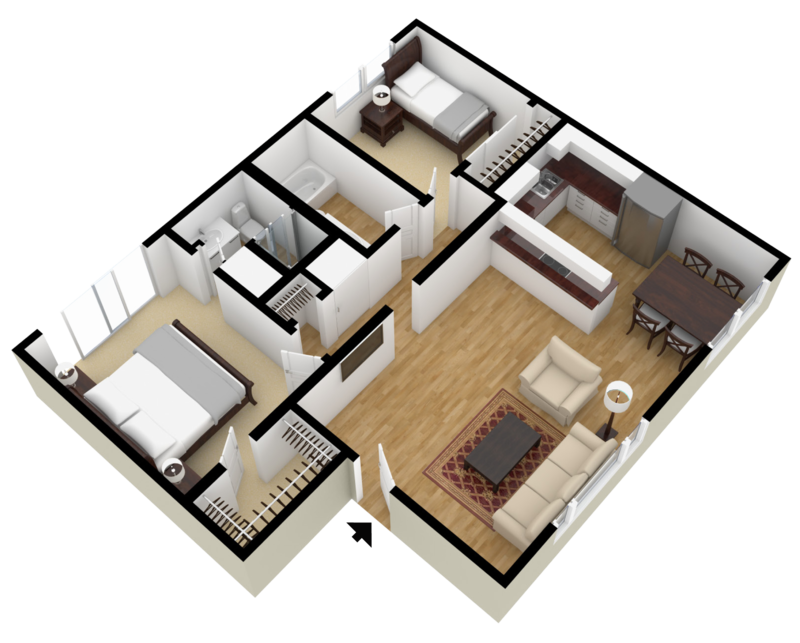 All of our floor plans feature walk-in closets, fully-equipped kitchens, private patios, and spacious living areas. Schedule your tour now to see why you’ll love coming home to City Plaza in Garden Grove, California. Our cozy and comfortable studio has a generous living area, a huge walk-in closet, a separate dressing area, and an open, galley-style kitchen. The City Plaza studio rents from $1,325-$1,375 and has 550 -600 square feet of living space. City Plaza’s one-bedroom, one-bath apartment has a U-shaped kitchen, a separate dining area, and a large bedroom with two walk-in closets. 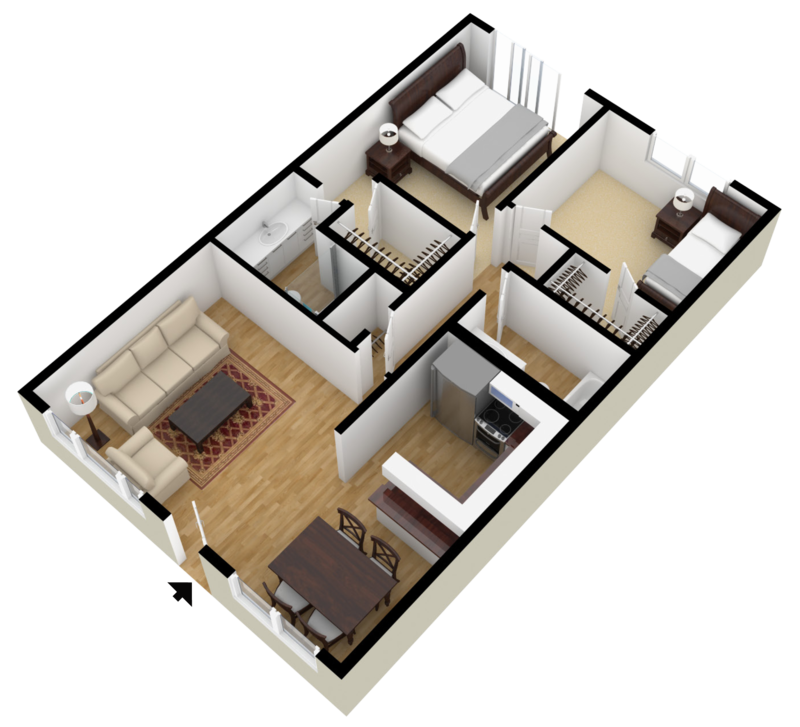 This floor plan has 770-800 square feet of living space and is priced from $1,525-$1,575. With 1,000 square feet of living space, this apartment has a large master with en suite bathroom and walk-in closet, a spacious second bedroom, a guest bathroom, and a U-shaped kitchen that opens to the separate dining area. 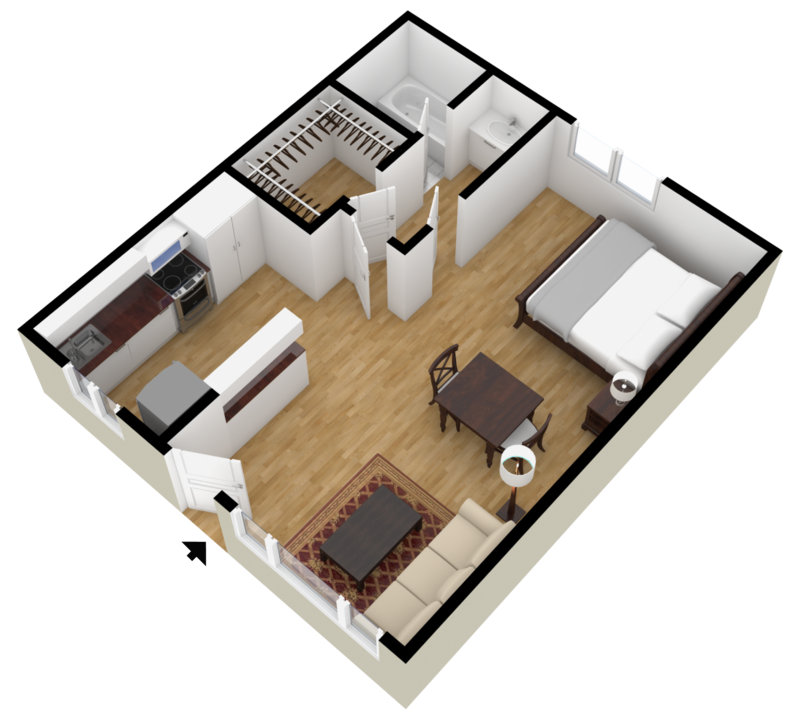 This floor plan has 1,000 square feet of living space and rents from $1,845-$1,895. 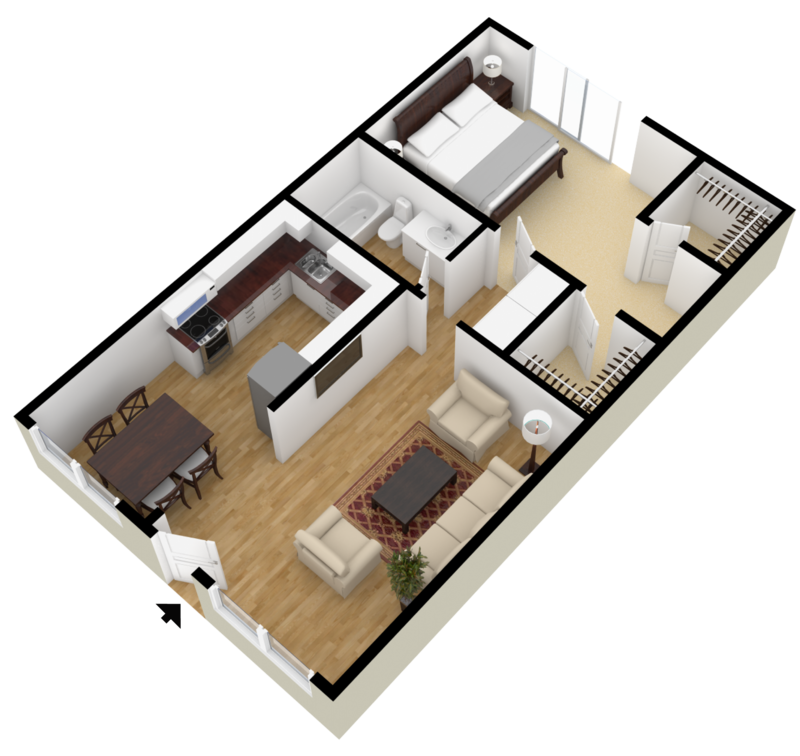 This spacious floor plan has 1,000 square feet of living space. It includes a large master suite with pass-through walk-in closet and en suite bathroom. The guest bedroom also has a walk-in closet. The U-shaped kitchen includes a breakfast bar and overlooks the dining area. This City Plaza floor plan rents from $1,845-$1,895.